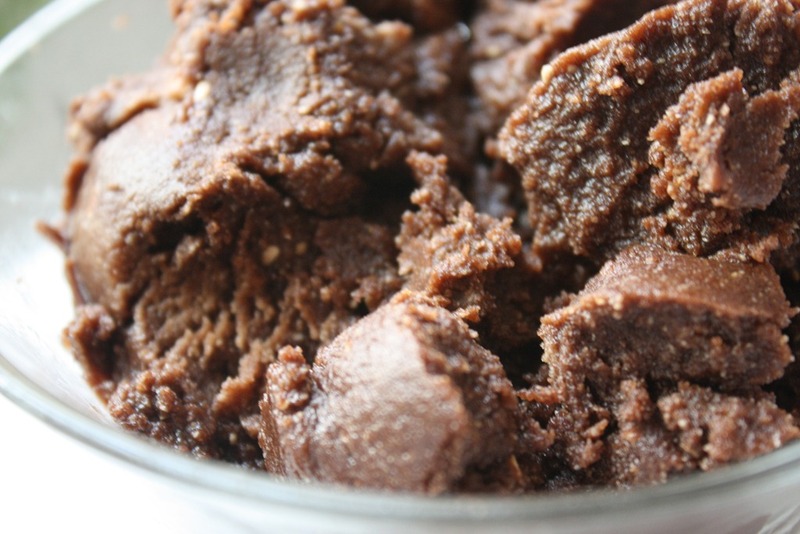 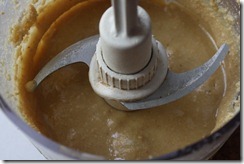 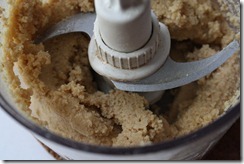 If I knew how easy it were to make my own nut butter, I would have started doing so ages ago. 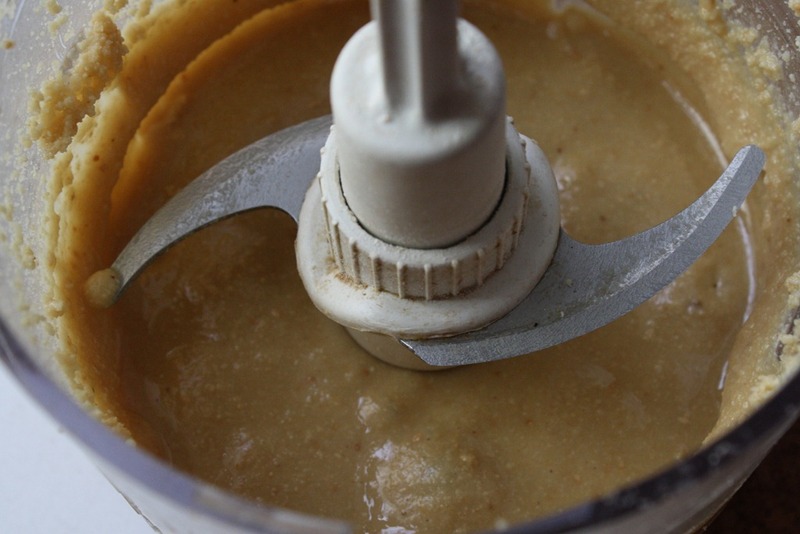 It takes a little patience depending on the nut you are using, but it really is just a matter of food processing nuts until they are creamy. 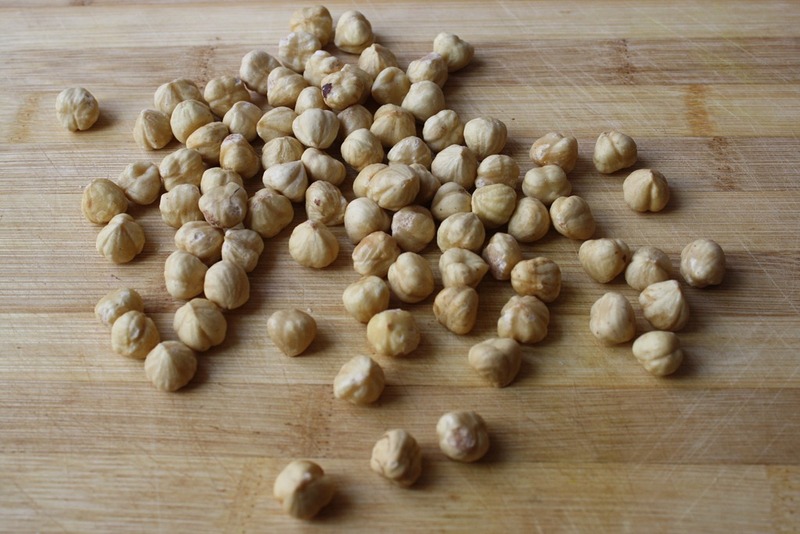 While Americans are all about the peanuts, almonds, and cashews, Turks are mostly pistachio and hazelnut-focused. So, in an attempt to make hazelnut butter, I took it a step further by adding some cacao and honey, mimicking the flavors of nutella. 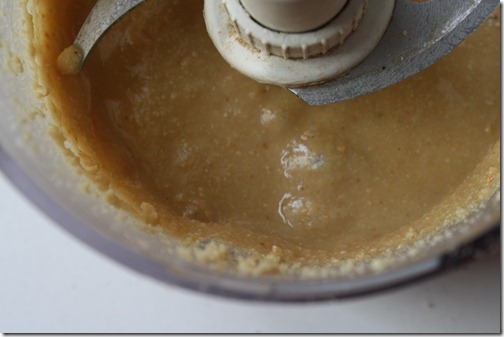 The mixture turned out a bit thicker than expected, but I imagine had I used more nuts, it would have remained creamy due to the oils. 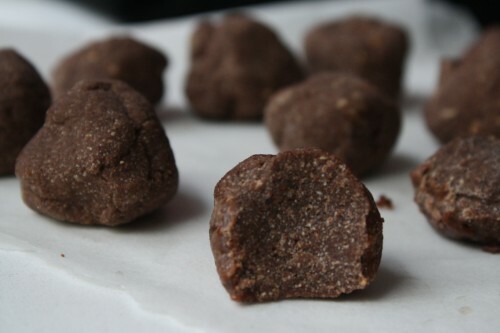 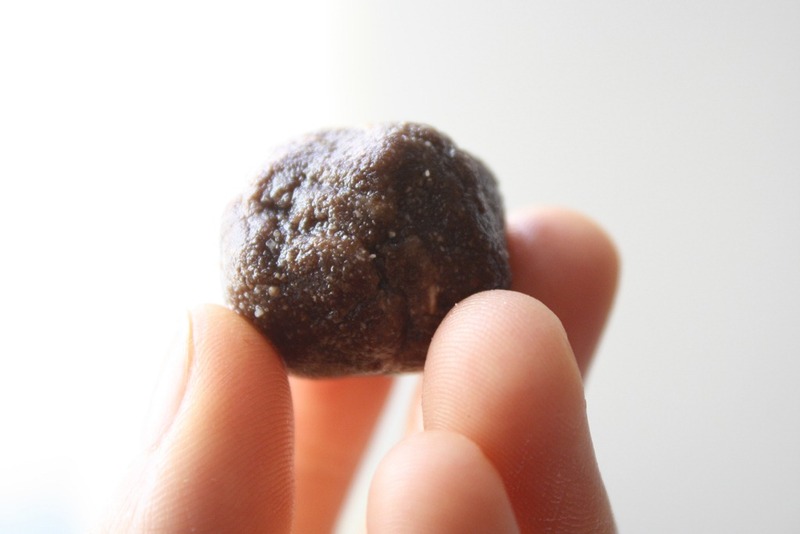 Nonetheless, the result was insanely delicious, and with the part that I didn’t eat out of the food processor with a spoon, I made bite-sized balls to freeze for a cool snack throughout the day. 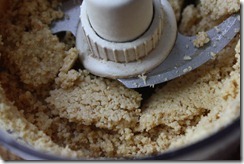 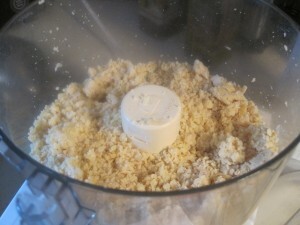 Food process 1 cup of hazelnuts until creamy, only stopping to scrape down the sides for a more thorough blend. 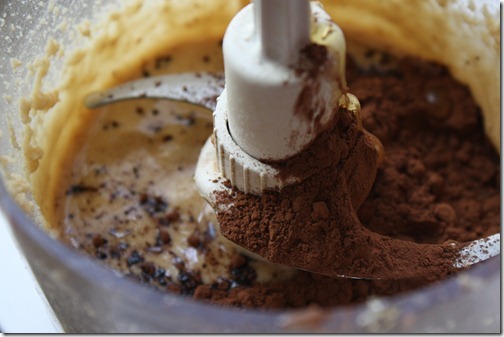 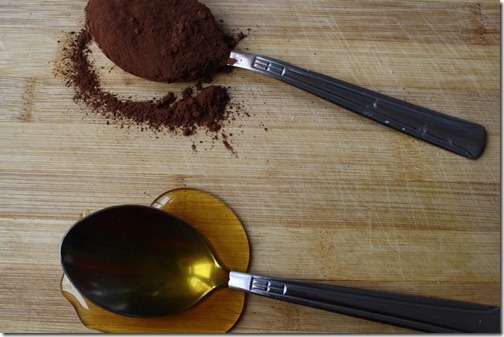 Add one overflowing tablespoon of honey, 3/4-1 tbsp of cacao powder, vanilla extract, and a dash of sea salt. 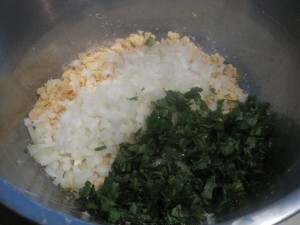 Food process until evenly combined. 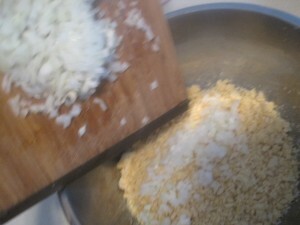 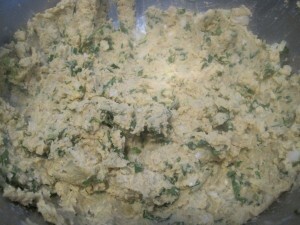 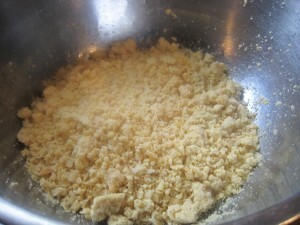 The resulting mixture will hold together but be very soft. 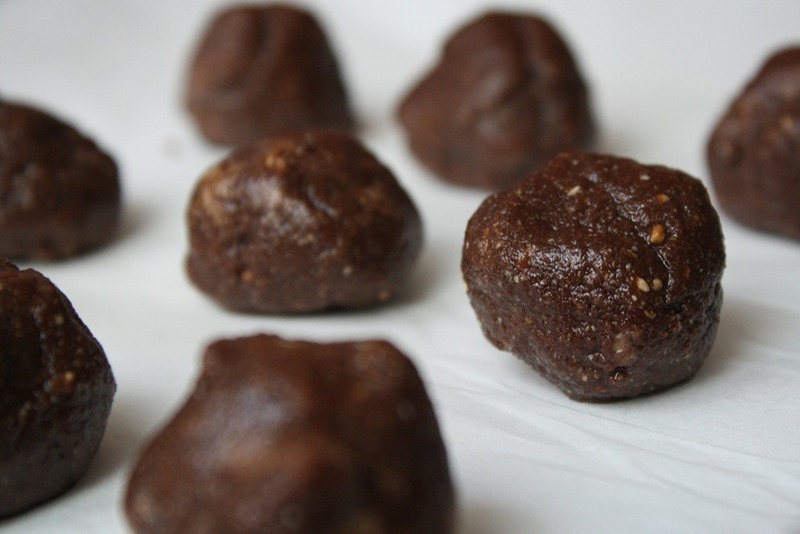 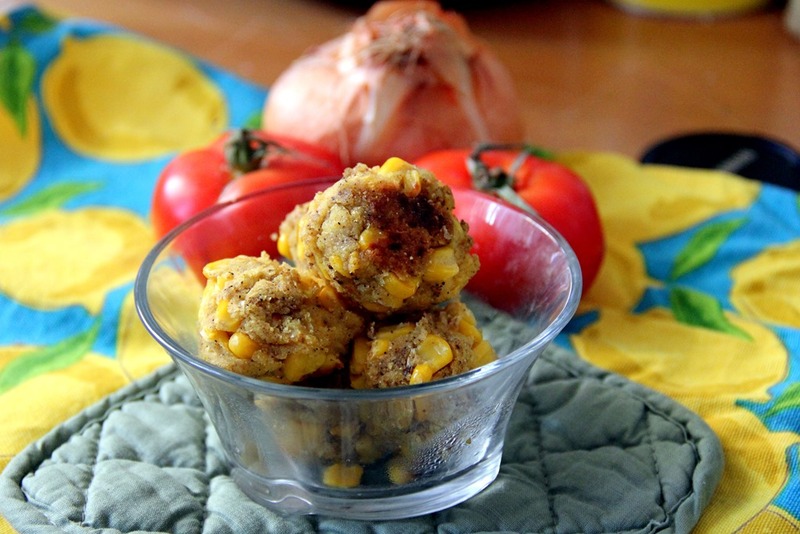 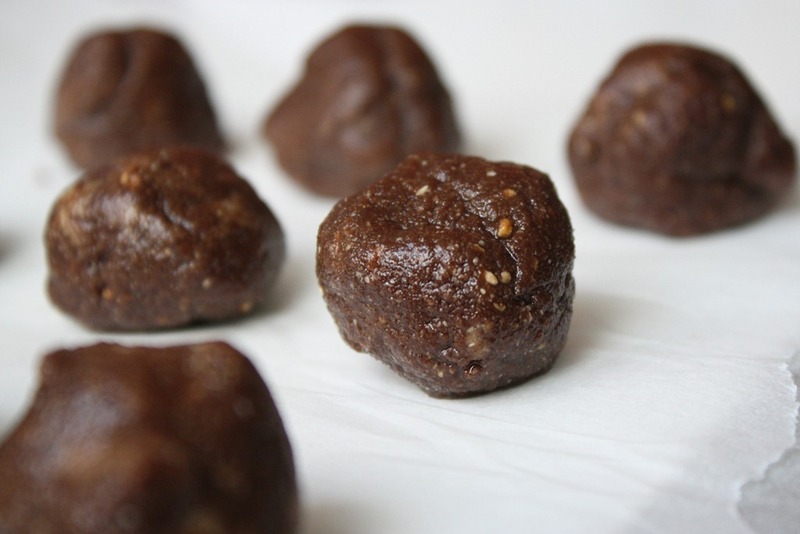 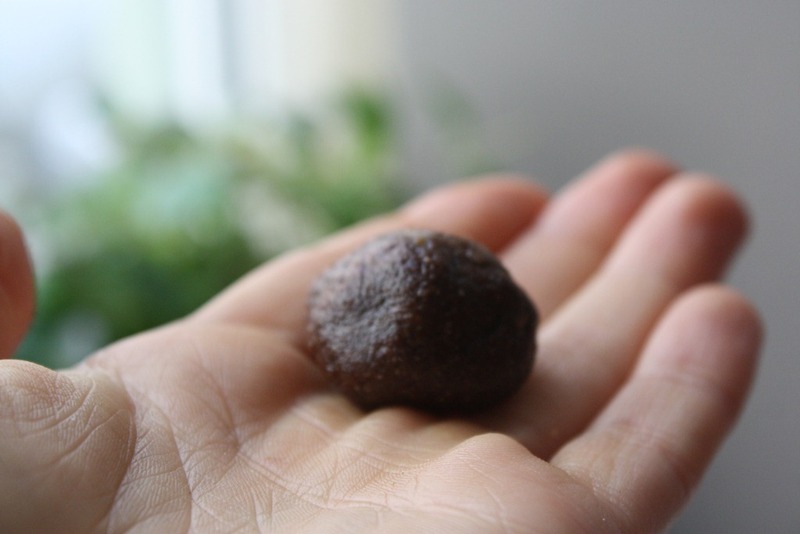 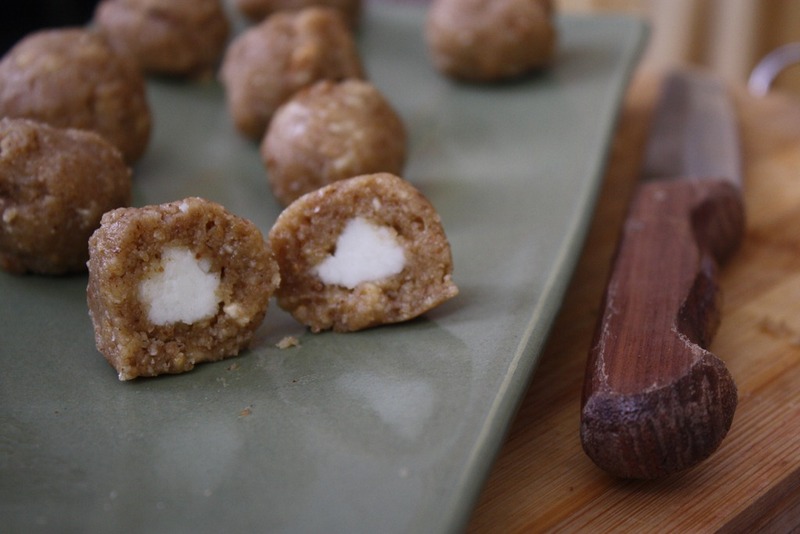 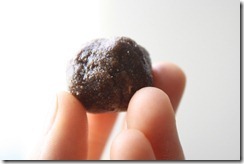 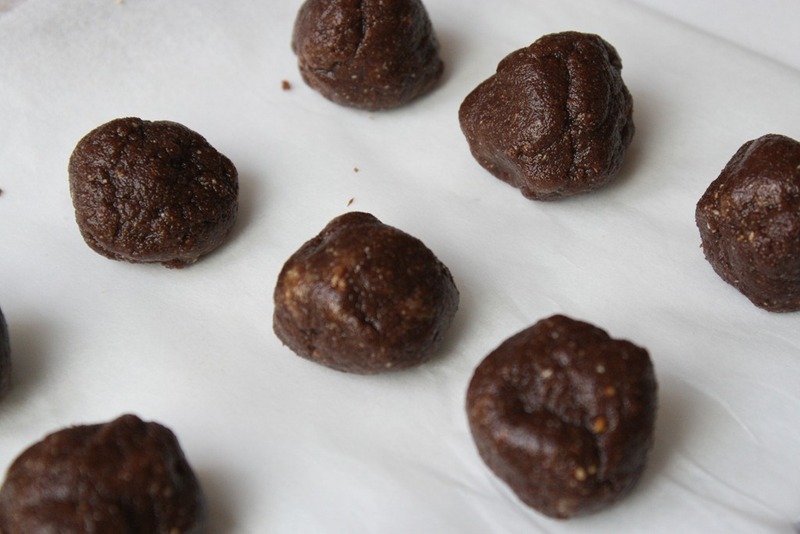 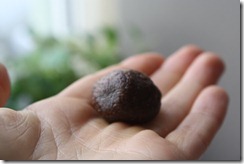 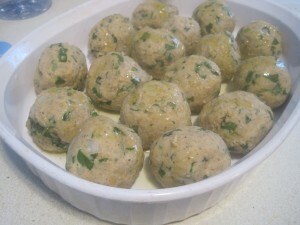 Form bite-sized balls and eat as is, or place them on parchment paper and pop into the freezer. 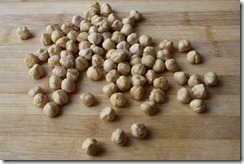 I am a huge fan of chickpeas. 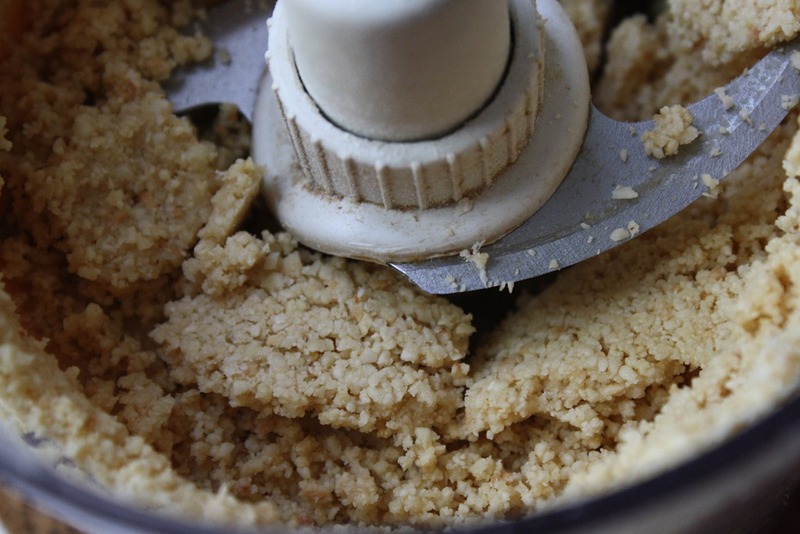 I grew up addicted to hummus (GK version of this recipe to come…), and while I always enjoyed falafel, I wasn’t too gung-ho about the frying, the flour, and the oftentimes used egg. 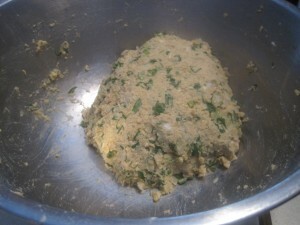 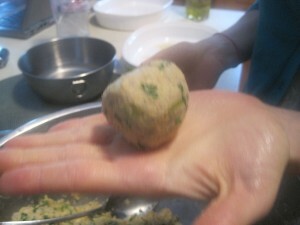 Hence, the birth of my GK version of falafel. 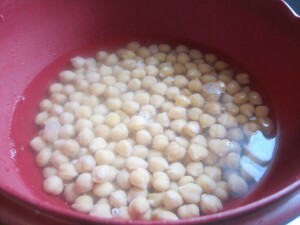 Place dried chickpeas in a bowl, covering with cold water. 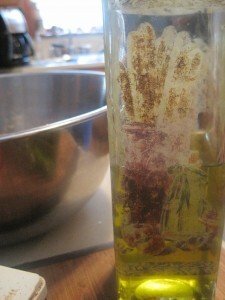 Allow to soak overnight. 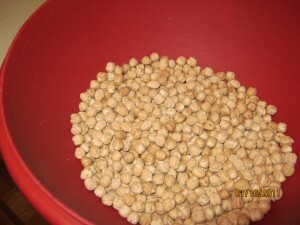 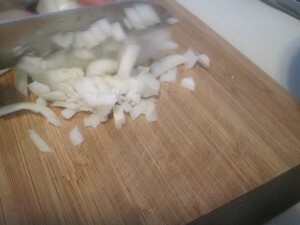 Omit this step if using canned beans. 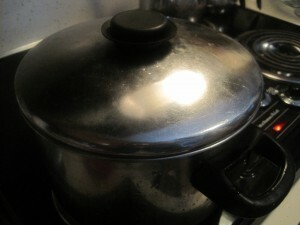 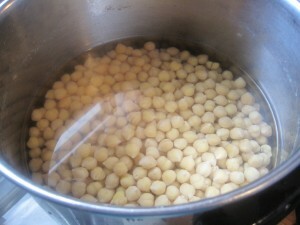 Drain chickpeas, and place in pan with fresh water, and bring to a boil. 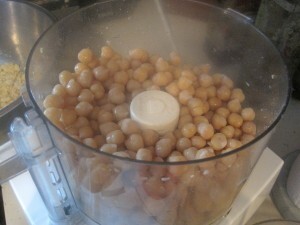 After boiling the chick peas, drain the water and transfer them to a food processor. 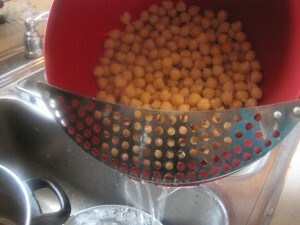 If you are using canned chickpeas, skip directly to this step. 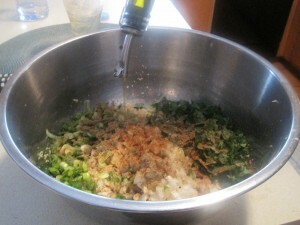 Time for the flavor! 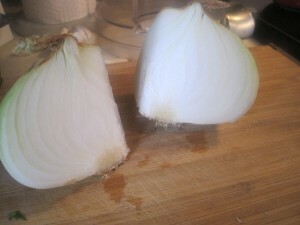 First the onion. 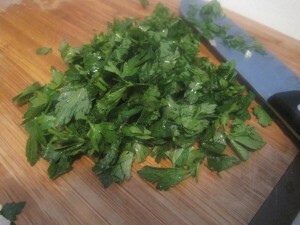 Parsley time! 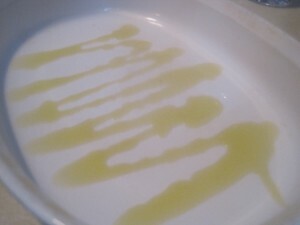 I love the color contrast that parsley brings to the dish. 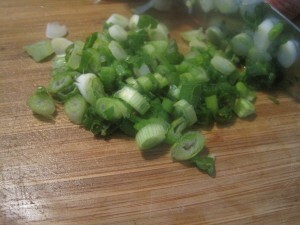 It also adds a big boost of fresh flavor. 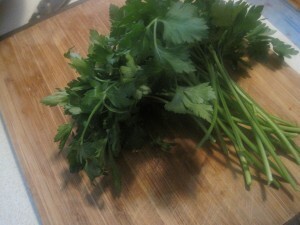 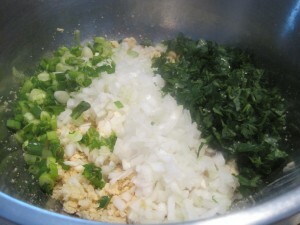 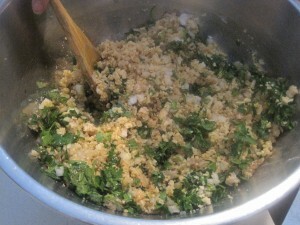 Into the bowl goes a big handful of parsley, chopped finely. 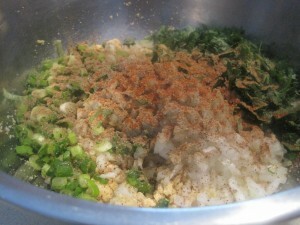 Next come the fixin’s. 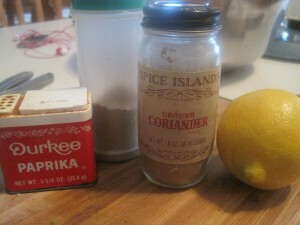 These boys bring flavor, spice, and the familiar tastes of falafel we’re all used to–paprika, cumin, coriander, lemon, and salt & pepper (not pictured). 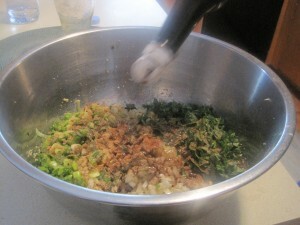 …and Worcestershire sauce! 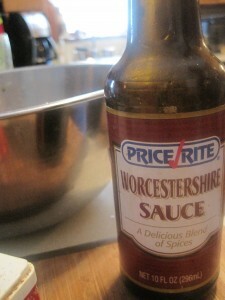 I use Worcestershire sauce in the most random of recipes, but it really makes a difference, and in a good way at that! 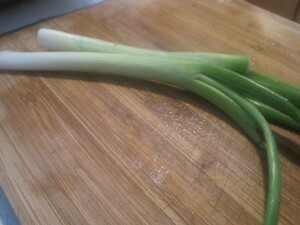 Just a big ol’ jooooj should do it. 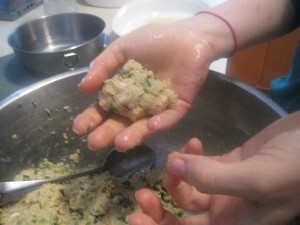 Shape the mixture into 1-2 inch balls. 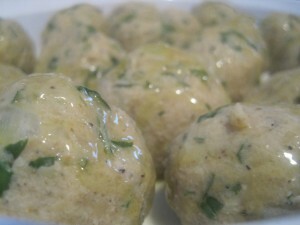 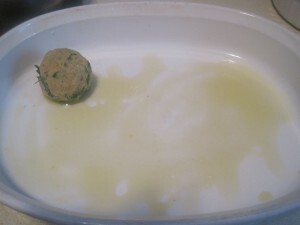 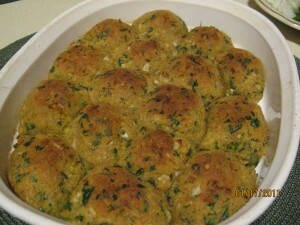 Coat the bottom of a glass baking dish with olive oil, and place the falafel balls in the dish. 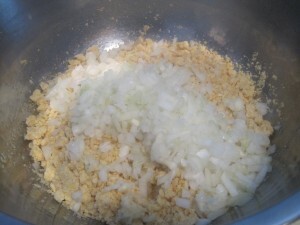 The tops should be browned, crispy and bite-worthy. 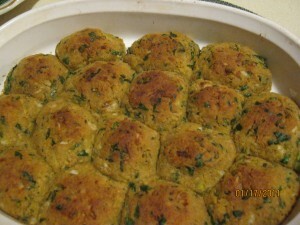 You can crumble this GK version of falafel over salads, eat them in a variety of sandwiches, or have them plain! 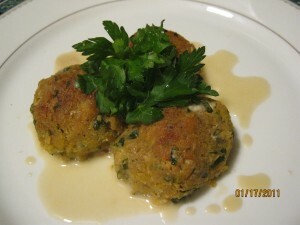 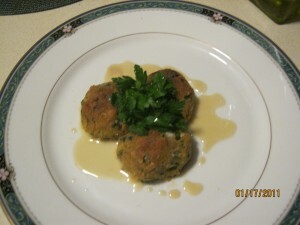 I love mine drizzled with tahini (sesame oil) and garnished with parsley to accent the flavors of the falafel itself. 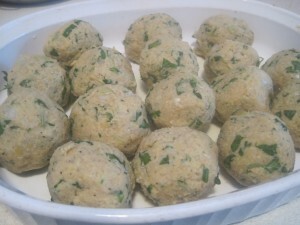 Guilt-Free Falafel has the taste of its original counterpart without the excess oil or addition of eggs and flour.